Wow, 2017 comes to a close. Some of this year was pretty awful, at least here in the US. And our current leadership won't be doing anything to address mass gun violence, climate change, and numerous other ills. Yet hope and light continue to shine forth here and there. The #metoo movement is bringing some long overdue attention to pernicious, pervasive male behavior. I hope that some positive culture change comes out of it. 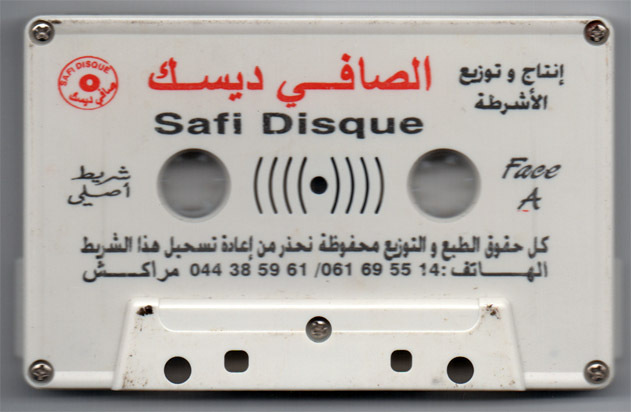 So in honor of #metoo, here's a tape of some badass Houariyat from Marrakech. This style of music just delights me. Raucous drumming and hearty, bawdy call/response singing. This joyful music is made by women, for women, to enjoy primarily among themselves. Wishing goodness, blessings, and fulfilling grooves to you all in the new year! 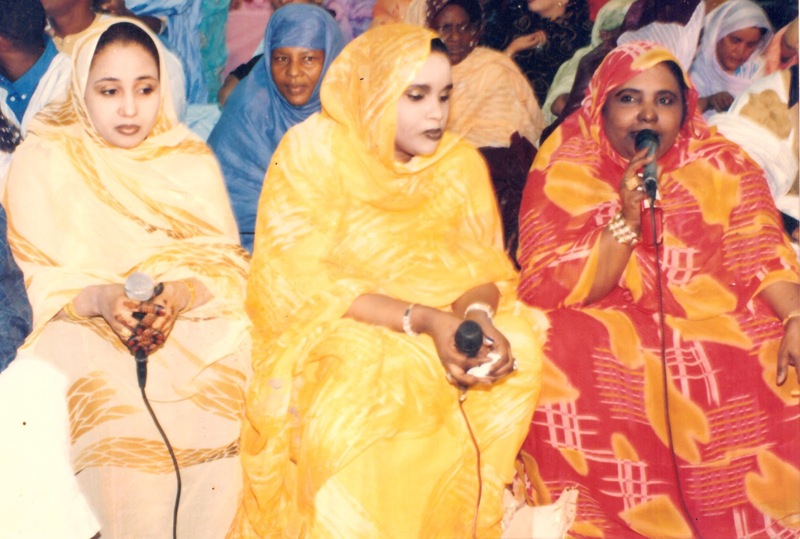 Fantastic, ecstatic, electric recording of a private concert of the late, great Mauritanian singer. And excellent notes about concerts and contexts from Matthew Lavoie, formerly of the Music Time in Africa blog. 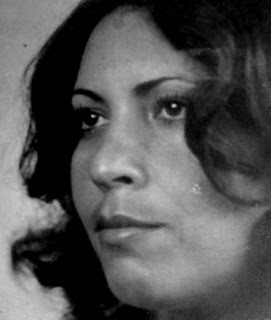 Deligtful compilation of tunes from the Algerian chaoui singer Teldja. Latest in a continuing series of Moroccan mix tapes (produced on tape! ), #6 is a compilation of songs from the Tichkaphone/Koutoubiaphone label. 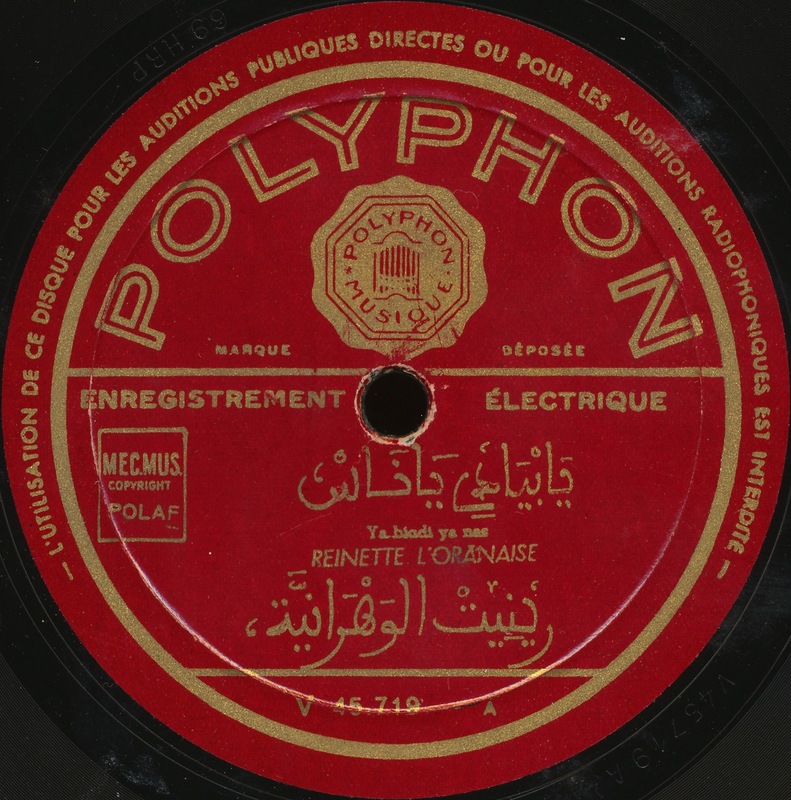 History of the song "Ya biadi ya nas", which became well known in Morocco and Algeria, as well as its first recording, by the great Reinette l'Oranaise. Gharamophone is Chris Silver's continuation of his earlier, fine blog Jewish Maghrib Jukebox. KILLER! 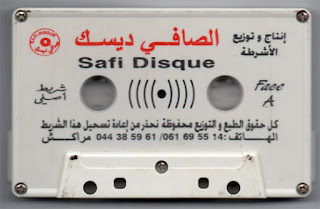 Most of the folk song styles I've heard from northwest Algeria/northeast Morocco features the raspy gasba flutes, like you would hear on recordings by Cheikha Remitti. 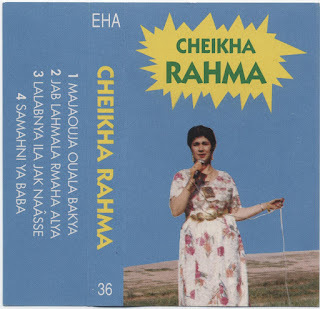 This tape features the Algerian singer Cheikha Rahma, performing with an awesome double-horned, double-reed instrument that I believe is called a zamar. If you visit the blogpost, you'll find a great YouTube video showing Cheikha Rahma performing with one of these groups. Bodega Pop has returned with a great stash of cassettes recently obtained in Queens. 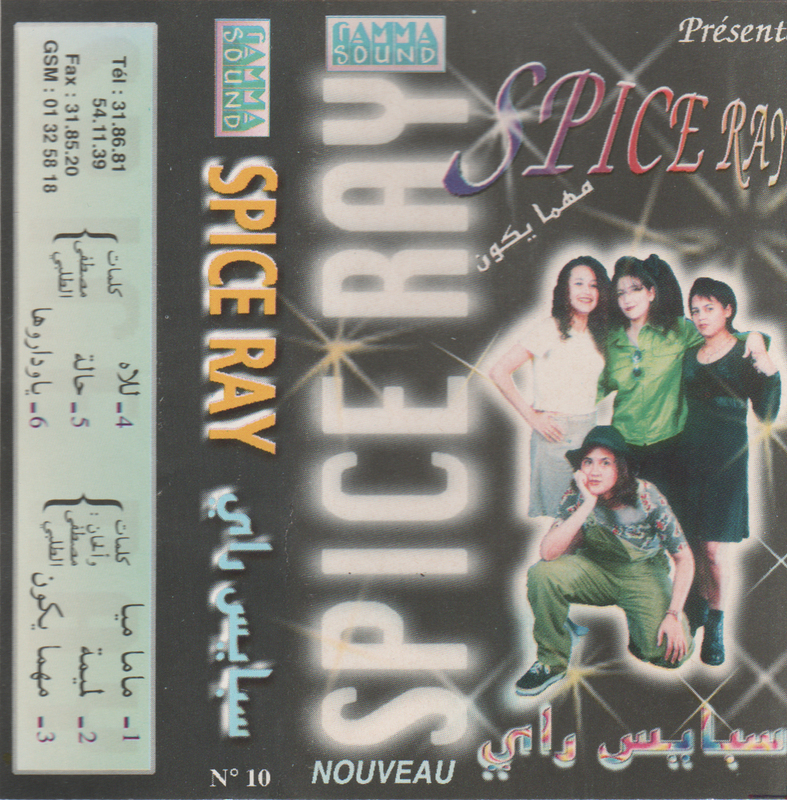 This unusual cassette appears to be a Moroccan rai album credited to "Spice Ray" (the Moroccan rai Spice Girls? ), and contains several songs that address social issues, including an opening track lamenting the death of children under bombs in Iraq.